For an advocate of an environment, the widespread ban of plastics and styrofoams seems a tremendous victory. 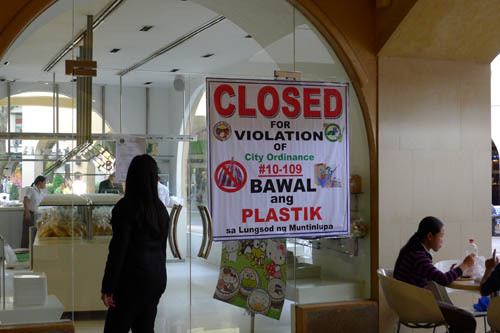 All over Metro Manila, local governments have been implementing the widespread reduction of plastic material consumption. Buy from a local fast food restaurant or in a convenience store, most likely they'll pack it in a biodegradable material. Nature should be grinning right now for this progress. Why is it necessary? Plastics as we all know, isn't readily biodegradable. There is a special process to make it happen, or a more complex process to recycle the material. Depending on the durability of the plastic material and its type, the length of time it gets broken down to harmless particles varies, but its generally long when allowed to happen naturally. So they clog the drainage systems, they cause floods, they pollute the rivers and bodies of waters. The MMDA reports the largest volume of waste found in flood control systems in Metro Manila come from plastic materials floating on the water. 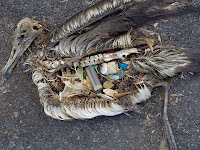 Animals who knows no distinction between organic and plastics, ingest plastic objects which cannot be digested. They end up dead. What is the impact? Paper bags become stylish once again, although your carry out food, groceries and other items might fall on the ground if it rains, your paper bags get wet and they burst open. There will be less flooding in Metro Manila. 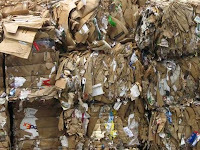 Paper industries in the Philippines will flourish once again. 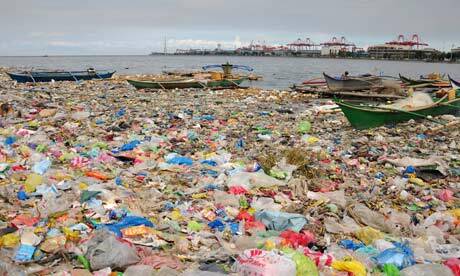 Plastic industries will experience a slow down, but that is really inevitable since "going green" is in. Why is it good? Well, first of all, manufacturing whether its paper or plastic release pollutants both harmful to the environment. But paper is the lesser evil of the two. 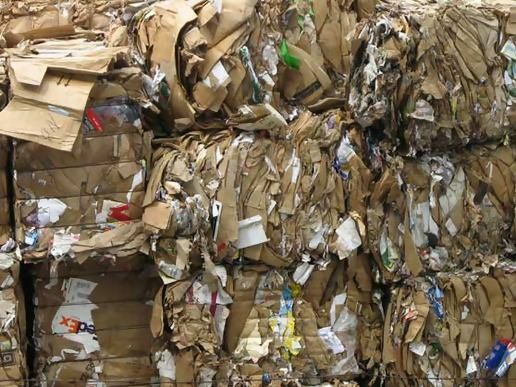 Paper is perfectly recyclable and easily biodegradable, plastic is difficult. Paper is renewable, plastic isn't. 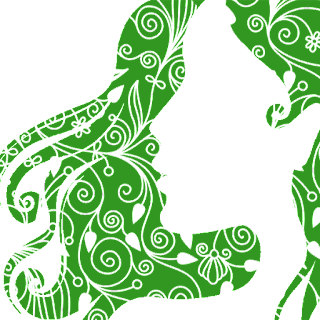 The Philippines has a lot of natural resources, therefore conducive to production of natural products. We just need to get a good system working and the benefits are immense. Its effect on fruit oils and essential oils in the country are quite indirect, in fact, it may just be very slight. It could be a shift of focus to using natural products. This could encourage better livelihood income from farmers and cottage industries. Research can be subsidized to help improve processes from growing to production to waste handling. 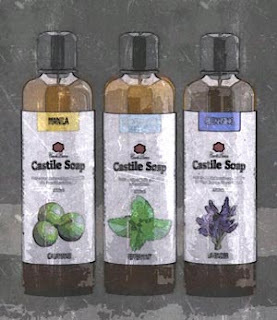 There could be a chance that we can have a part of our country that specializes in aromatics like in Grasse, France. 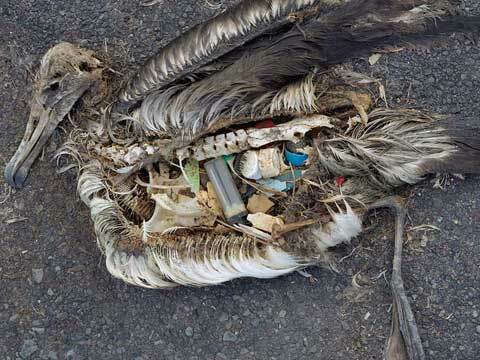 Unfortunately, plastics are still essential in modern living. The hard fact is paper cannot totally replace plastic. It would be absurd to propose to totally eliminate plastics, but it would be logical to start patronizing recycled plastics. Another help we can do is to use paper whenever possible. The first step was already taken by the local governments, but then there are still a lot more that can be done. We just hope that these actions keep going to help the environment.